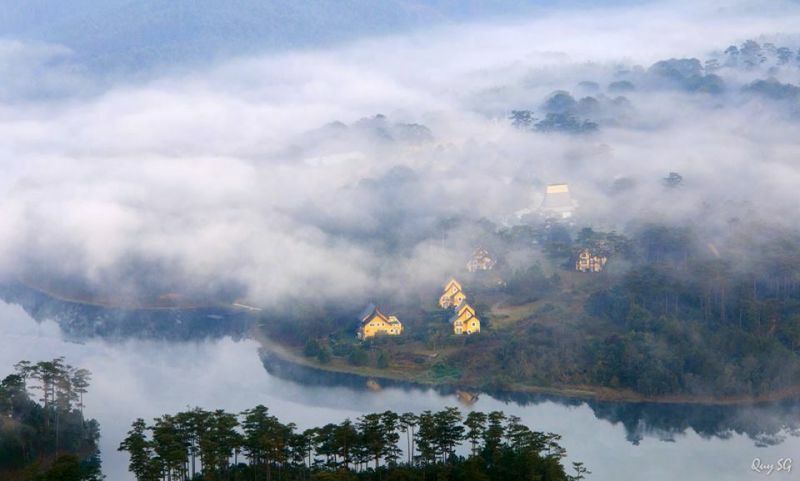 When mentioning Dalat, almost people think of Tuyen Lam Lake. 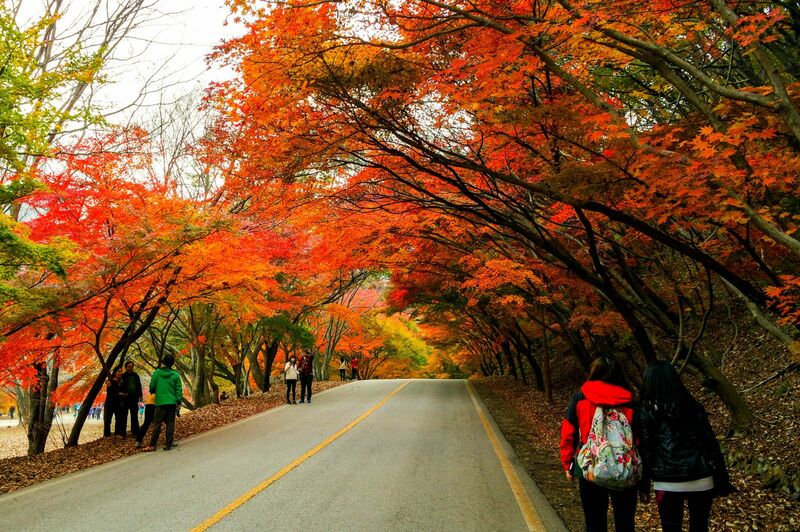 If you have never come here, you could not have perceived its beauty completely. 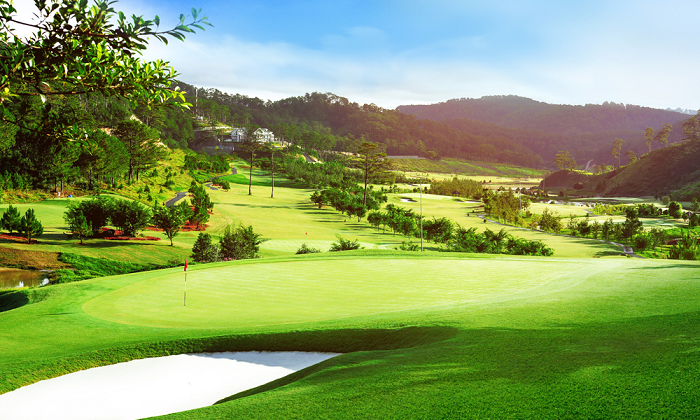 UniGolf would like to share some interesting things about Tuyen Lam Lake that you may not know. Some Tuyen Lam Lake traits. 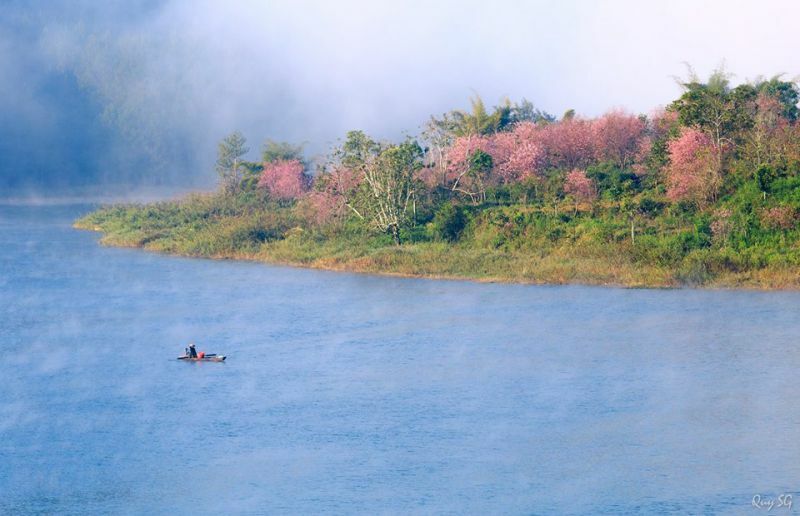 Tuyen Lam Lake lies at the foot of Phung Hoang Mountain and the east of Trúc Lâm Temple. 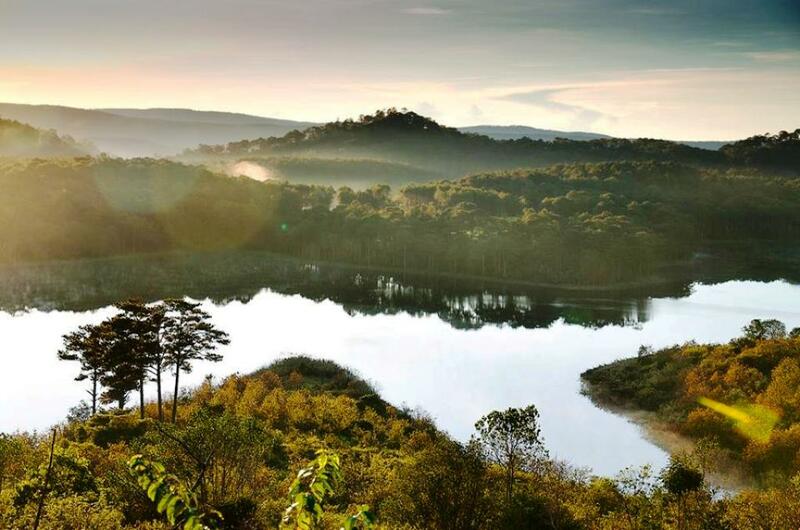 It’s one of the largest freshwater lakes in Dalat with an area of 320 ha. 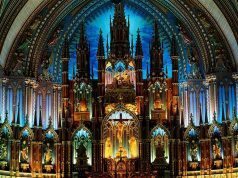 Its beauty is extremely seductive. The Story of the lake’s name. Farraut is a French farmer who explored lake. 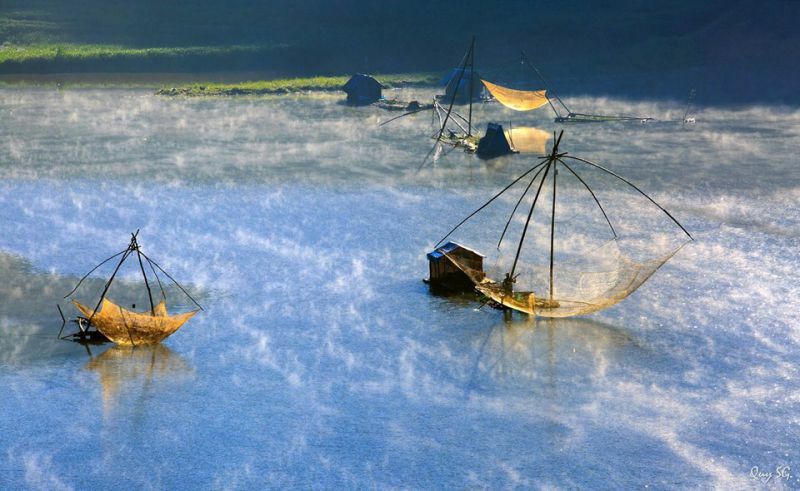 Perhaps few people know that Tuyen Lam Lake was artificial before. 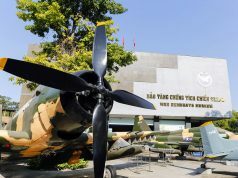 Besides, this area used to be the resistance base of Vietnam revolution. It was known as the Tia stream. 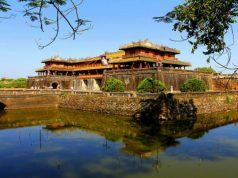 In 1987, Lam Dong built dams in this place. 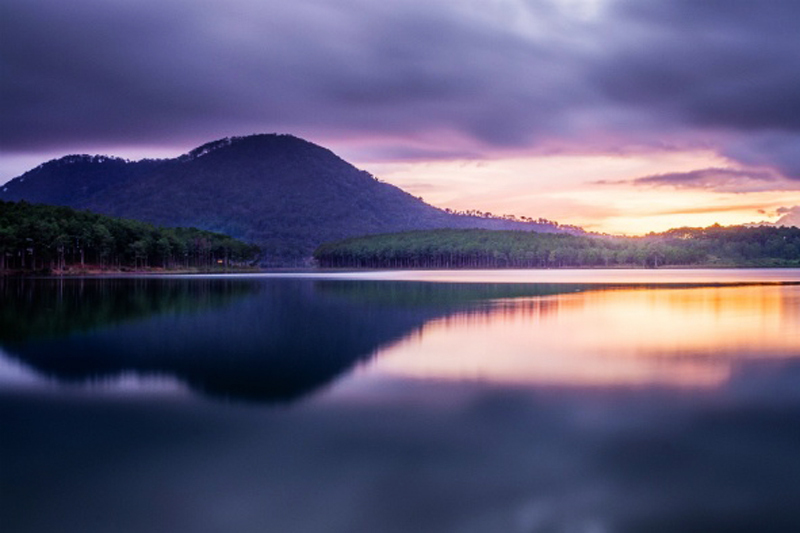 Then they renamed Tuyen Lam Lake. Tuyen stand for stream, Lam stands for forest. 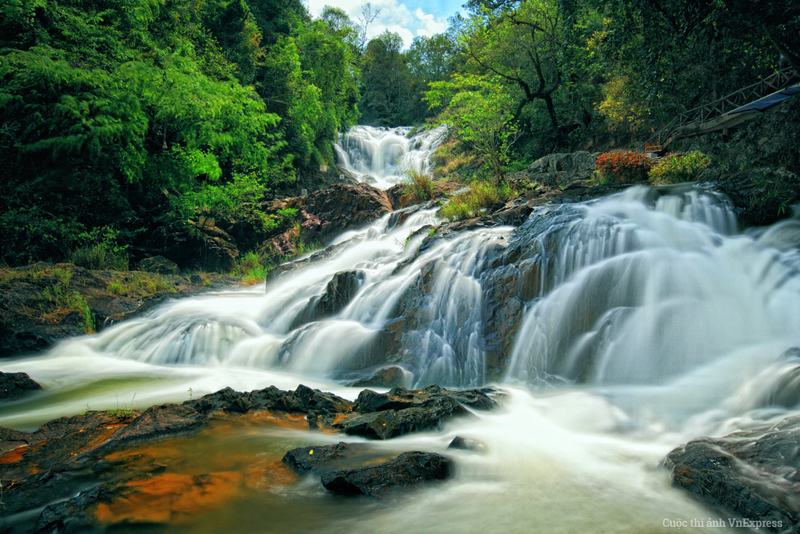 Tuyen Lam is a place for water and tree meeting each other. 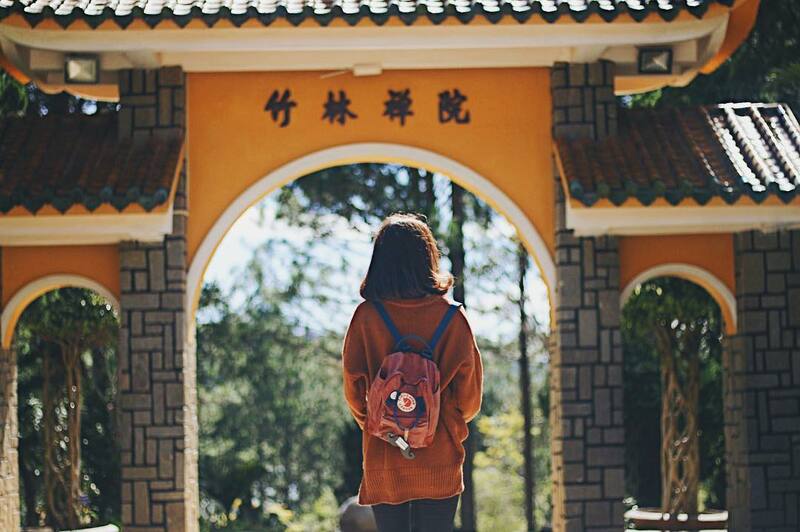 What’s fascinating at Tuyen Lam Lake? 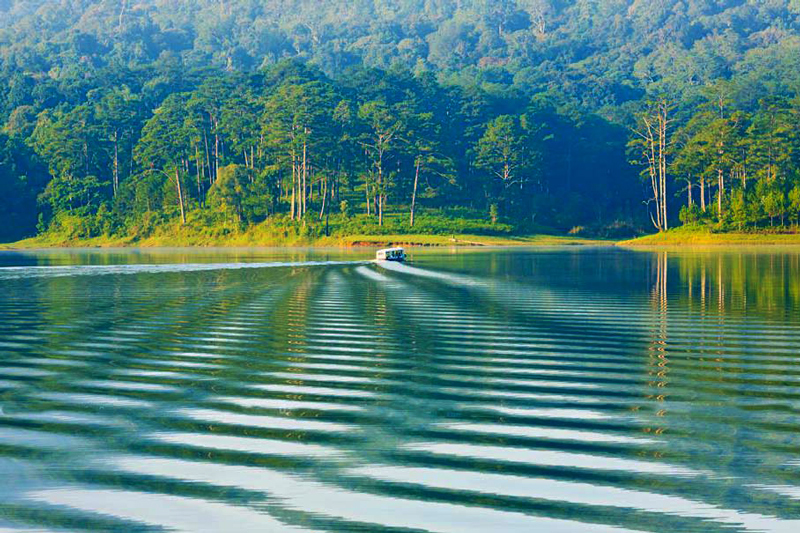 Tuyen Lam Lake is surrounded by the largest pine forest in Vietnam, so it has a cool climate all year round. 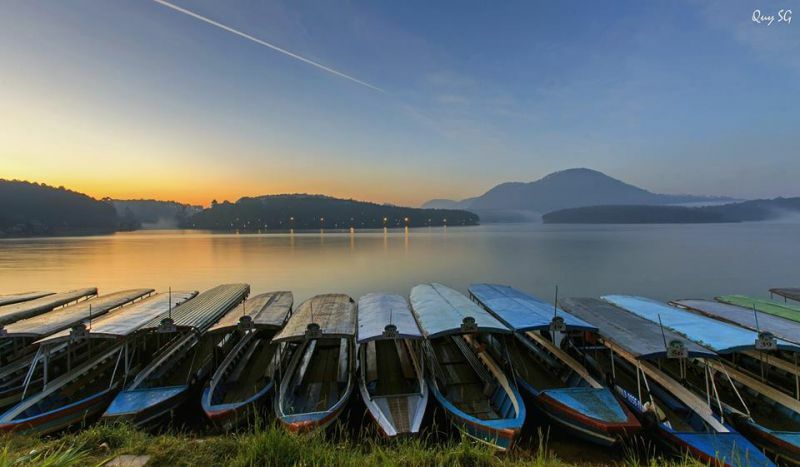 Tuyen Lam Lake is an ideal destination for you, your family and friends. It will be very interesting when you sip a few cups of wine at this wonderful place. 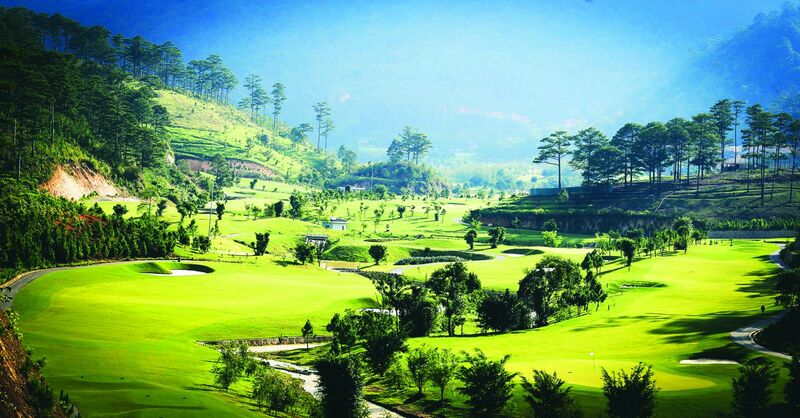 It will be flawed if we don’t mention Sam Tuyen Lam Golf Club. 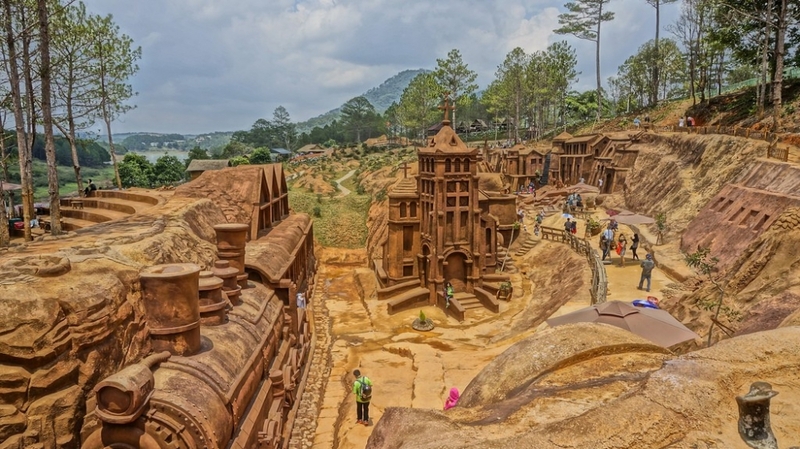 It is about 15 kilometers from the south of Da Lat city and 15 kilometers from the north of Lien Khuong airport. 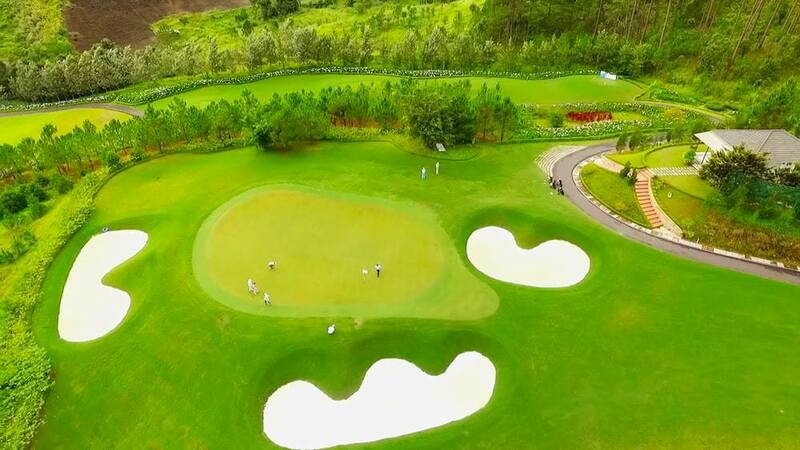 With the cool climate and surrounded by the largest Vietnamese pine forests, Sam Tuyen Lam Golf Club is really a place to challenge yourself as well as to experience a great resort.